A drill and stepladder were both stolen from a garage in Kenilworth after it was broken into by burglars. 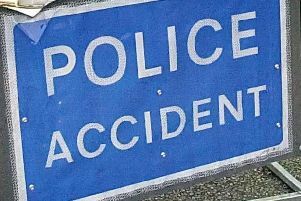 The incident took place at some point between 9am on Friday December 14 and 2pm on Tuesday December 18 at a garage in Whitemoor Road. Anyone with any information should contact Warwickshire Police on 101, quoting incident number 80 of December 19.